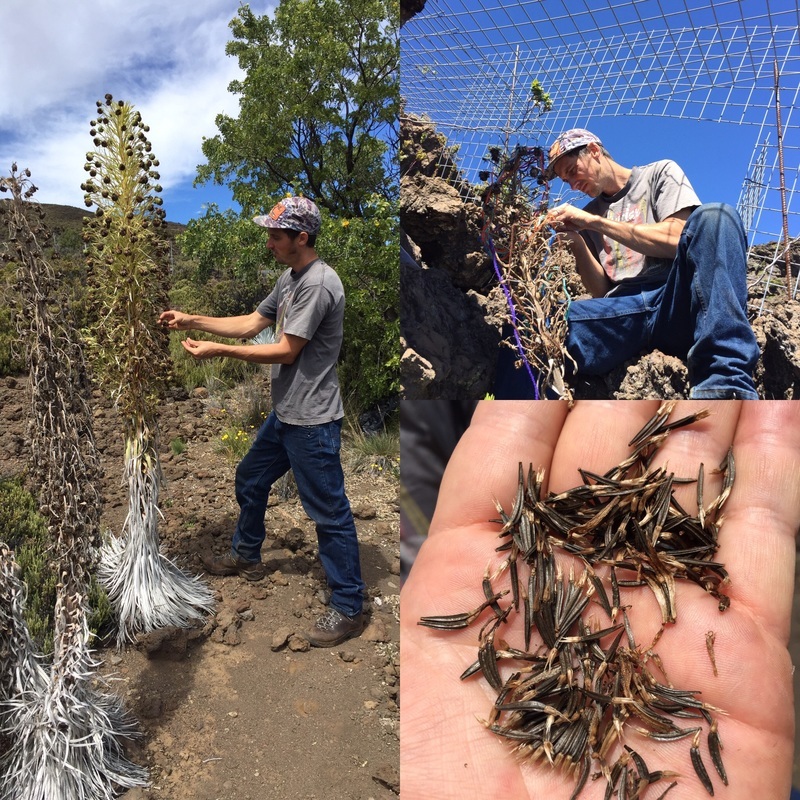 Hawaii Island PEPP Coordinator, Josh VanDeMark, recently traveled to high on the slopes of Mauna Kea to inspect a fence that surrounds a group of wild Mauna Kea silverswords (Argyroxiphium sandwicense subsp. 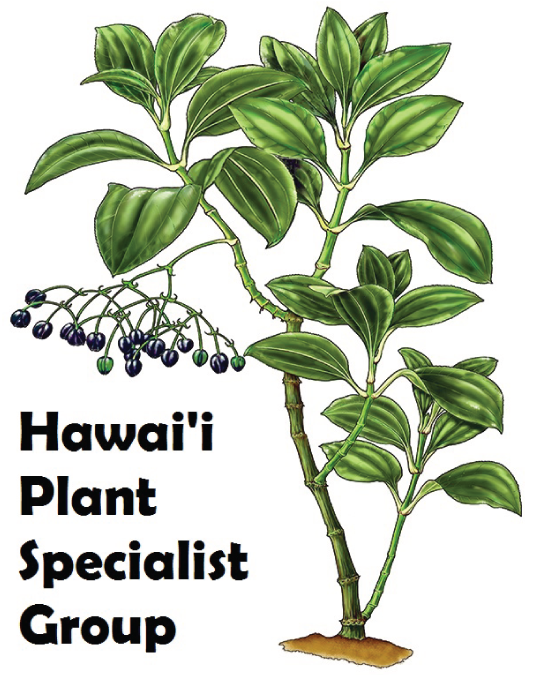 sandwicense) and collect remaining seeds from the last of six plants which flowered this year. 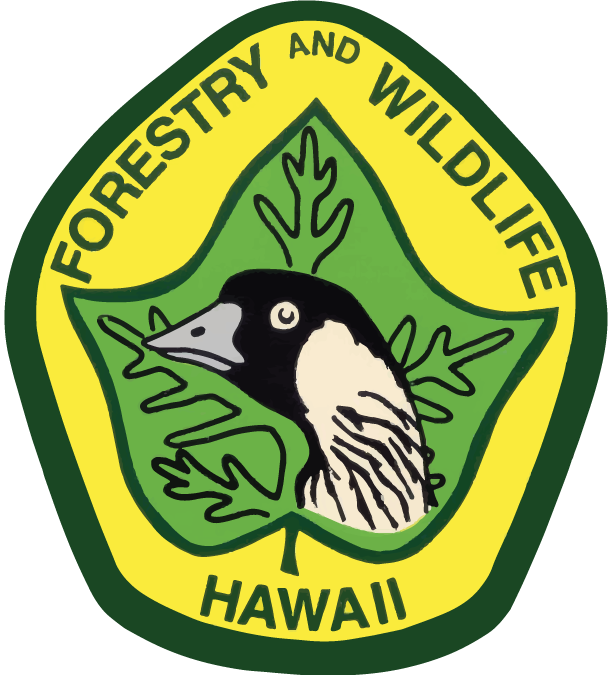 Wild plants flowered in two separate areas on Mauna Kea and this allowed for hand cross-pollination between multiple plants to increase the genetic diversity of their seeds. 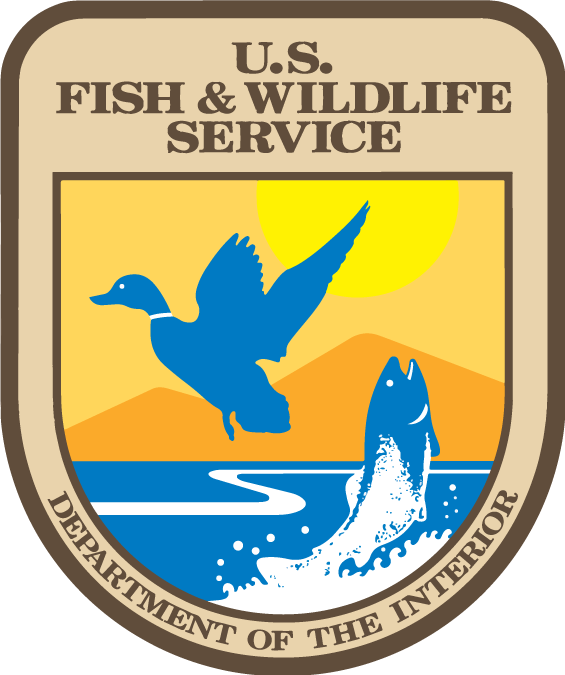 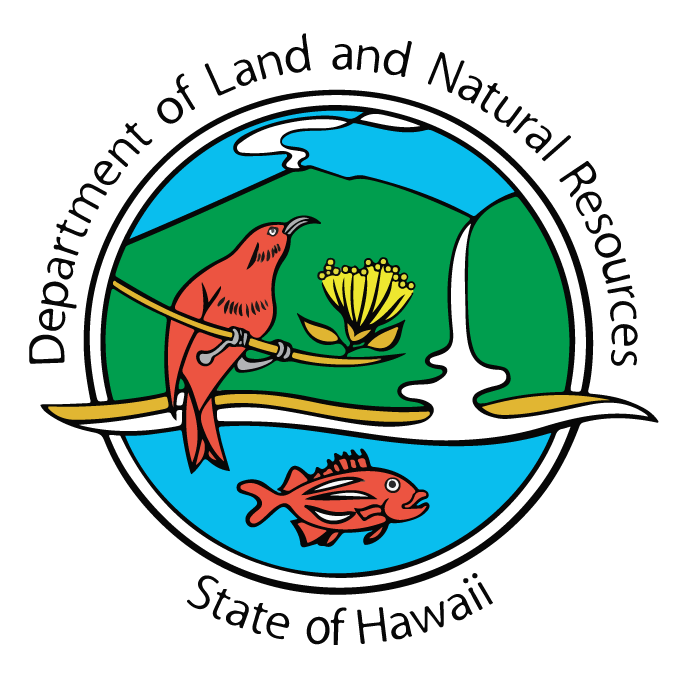 The roughly 8000 seeds collected this year by PEPP, the Hawaii Natural Area Reserve System, and the Hawaiian Silversword Foundation will be stored and grown in a partnering nursery for eventual return to the slopes of Mauna Kea. 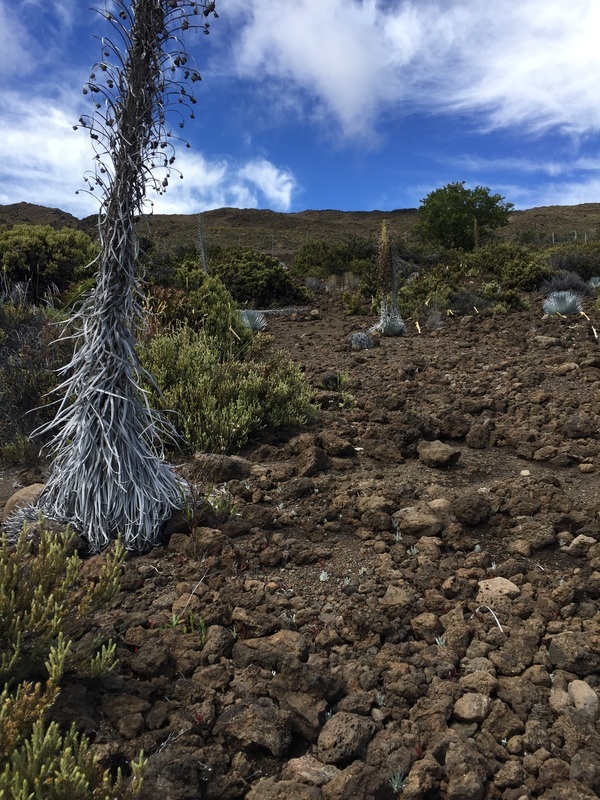 Small Mauna Kea silverword seedlings can be seen below a dead outplant which flowered several years ago. 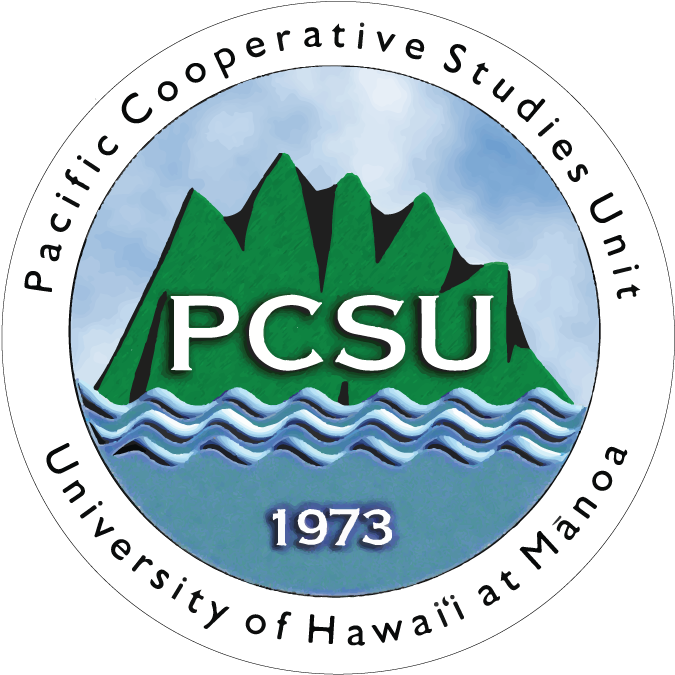 ​The Plant Extinction Prevention Program operates as a project of the Pacific Cooperative Studies Unit of the University of Hawai‘i at Mānoa and is supported by State and Federal funds, grants, and donations from public and private institutions.